Compass Real Estate Investments has been helping landowners maximize their development's potential for over two decades. Compass Real Estate Investments provides development consulting services in the areas of land development, land acquisition due diligence, land entitlement, and bond release for communities throughout the South Texas region. Compass has unparalleled project management experience and is among the best in providing comprehensive project management, design assistance, pricing, oversight, general and sub-contractor selection and control and technical advice services for institutional, commercial, industrial, retail, single family and multi-family residential projects. Compass Real Estate Investments performs market and absorption analysis to guide land owners, financial institutions, and project owners toward successful developments. 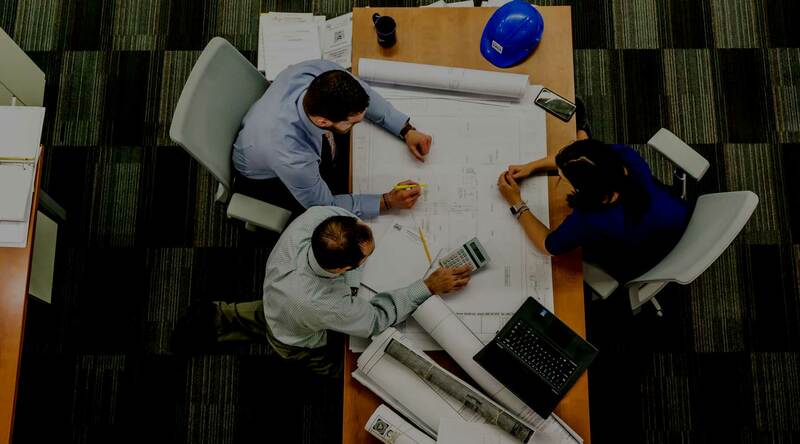 We collaborate with interested parties, planning and zoning authorities, and other subject matter experts to maximize a projects potential and mitigate risks. Our knowledge of the communities we operate in and our vast network of resources allows us to plan and predict the most advantageous outcomes for our clients. Compass Real Estate Investments works closely with the local jurisdictions and design, engineering, and construction teams to ensure the efficient and expeditious design and processing of plans. Furthermore, Compass believes in fostering a strong partnership between reviewing jurisdictions, the design team, and the community to provide for respectful land uses and eco friendly developments.We strive to find common ground so as to reduce delays, objections, and mitigate any risks. Understanding the best and most advantageous land use and what entitlements are due a client’s property will allow a project to go from zoning-to-preliminary-to-final plans reviewed, approved and permitted in a timely fashion. We know the importance of tackling bond release early. Compass typically initiates this process at the final topping stage. Starting bond release at this stage provides for the best opportunity to have all necessary work completed as quickly as possible. Our philosophy is to be proactive with the jurisdiction personnel (from office to field inspectors) in order to bring successful closure to a project without unnecessary delays. In order to facilitate the transaction of real estate between a buyer and seller we provide independent peer review services of the design and “construct-ability” of a ready to go project. We work with the design team to explore any opportunities to value engineer the site design. Compass Real Estate Investments will work with our contractor partners to solicit the best pricing for the land development work itself. Finally,we identify any other possible issues regarding development and present possible solutions. These services have helped clear up any misunderstandings or differences between transaction parties. Compass Real Estate provides expert witness research and testimony regarding land entitlement and land development disputes.